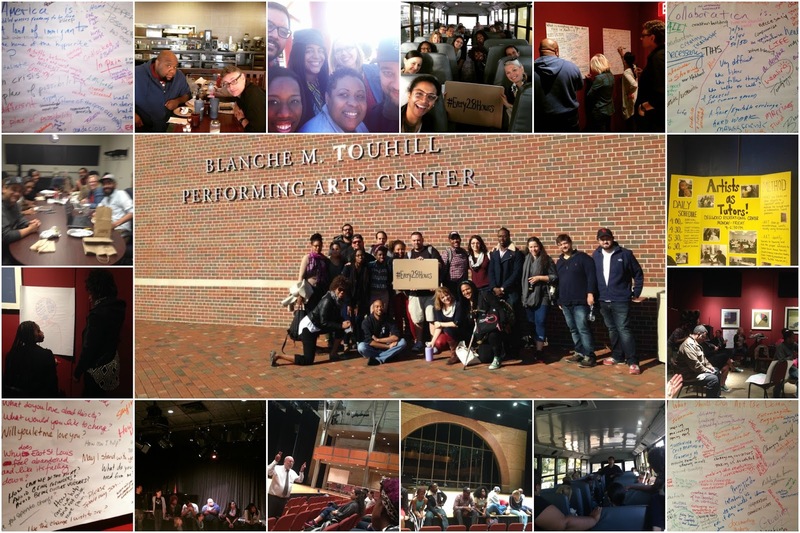 During Phase Two, with lead producer Jacqueline Thompson (Assistant Professor of Acting and Directing, University of Missouri-St. Louis), we traveled to St. Louis and engaged in a week of artistic exchange with guest and St. Louis‐ based artists. 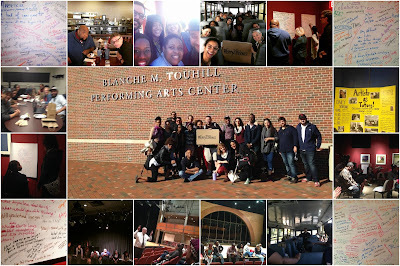 We attended a lecture in UMSL Touhill Theatre by Dr. Terry Jones on race relations and the history of St. Louis that led to the events in Ferguson starting with the Civil War; met with Duane Fosters' students at Normandy High School (Michael Brown's school); toured Ferguson with artist/activist Marty Casey; and facilitated a conversation with activists, artivists, and a police officer at The Urban League. 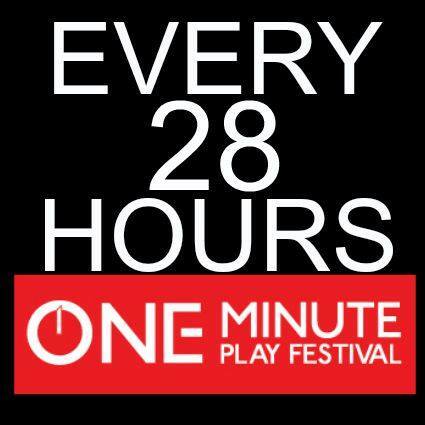 All of this community engagement and artistic exploration seeded a rich environment to write several original plays on‐site that were then integrated with the larger collection. 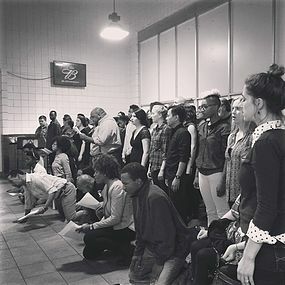 The entire collection of plays was then presented to the public as staged readings in St. Louis at the Kranzberg Arts Center, and in Ferguson at the Dellwood Recreation Center on October 23, 2015. Wow! I’m from Malaysia, an English teacher gonna be. Now, I know that my goal readers are my students in the past. Custom essay I’d like to mark like this too attractive event and real hard work to make an enormous article. Thank you for the suggestions, I really enjoyed reading this. It is so much inspiring. It is not that we can give penance for transgression by fasting - just the give up a prayer for today of Jesus makes amends for wrongdoing - however it appears that fasting has an extraordinary place in the economy of God for breaking the energy of transgression. In the last decade, the world has made remarkable progress in the fight against AIDS — due in no small part to the United States’ compassion and leadership in the global response. We are finally getting ahead of this deadly disease thanks to U.S. bipartisan-led initiatives like PEPFAR. We wrote letters to our senators because we don’t want to see this progress unravel. Simply put: if the U.S. cuts back its HIV/AIDS efforts, the AIDS crisis will get a lot worse. We can’t let that happen, not when we’re finally getting ahead of the disease. We hope to hear back from our senators and to see the funding in action. If you want to read more about this author then please click on author button.